The art of the eight limbs. “Eight limbs” refers to the eight weapons in this art form; two hands, two fists, two knees and two feet. Although these weapons appear basic they are the foundation of this proven and effective martial art. Muay Thai originated in Thailand and it began as a close combat battlefield fighting skill which was considered more deadly than the weapons it replaced. 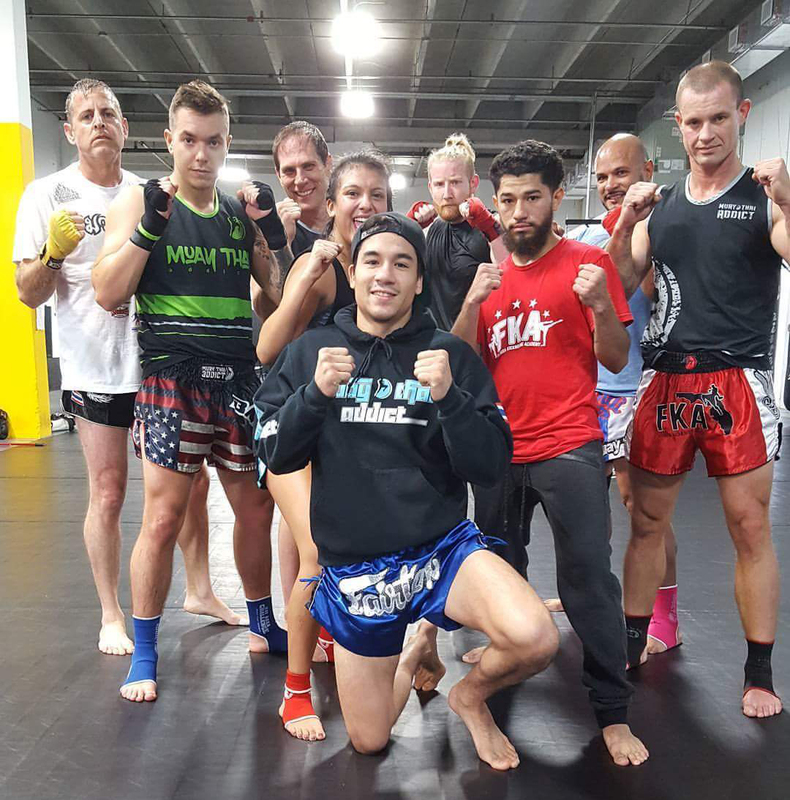 At Florida Kickboxing Academy we are focused on teaching the traditional aspect and blending it with modern training techniques that can be utilized by everyone whether you are a beginner or a competitor. Some of our training incorporates additional footwork technique, the ability to attack and defend from different angles and the agility and coordination needed for rigorous conditioning. 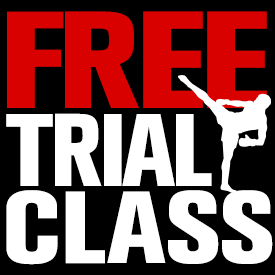 These classes are designed to introduce the basic principles of Muay Thai Boxing along with basic fitness techniques to help members get into shape and reach top physical and mental condition while learning about the art of Muay Thai. These classes are designated as higher level pad classes, drill sparring and sparring. Students must be approved by the instructors. 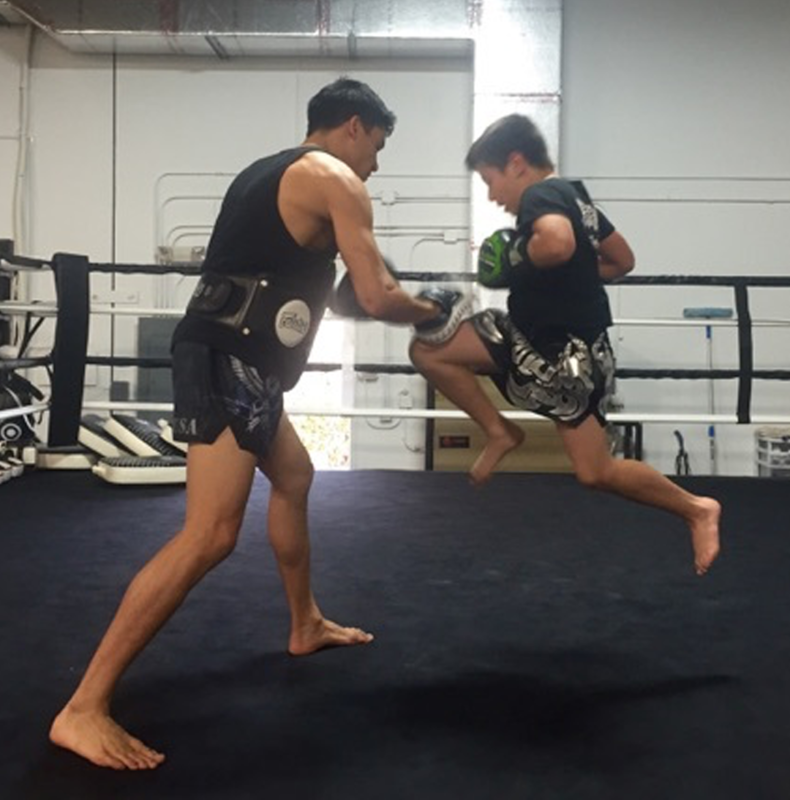 This a Muay Thai program for children and teens between 6 – 13+ years of age. We use a testing assessment (a ranking system) to quantify progression and retained knowledge. Classes are taught in a safe and structured environment for all children and teens to learn. The program is designed to ensure that children and teens will build the skills (coordination, fitness, leadership, responsibility, respect and humility) to advance in a step by step method for personal growth and success. Students will need to be ON TIME. We require the FKA T-shirt and Muay Thai Shorts, a mouthpiece, groin protection, 16oz gloves, hand wraps, Elbow Pads (Advance Only), head gear and shin guards.